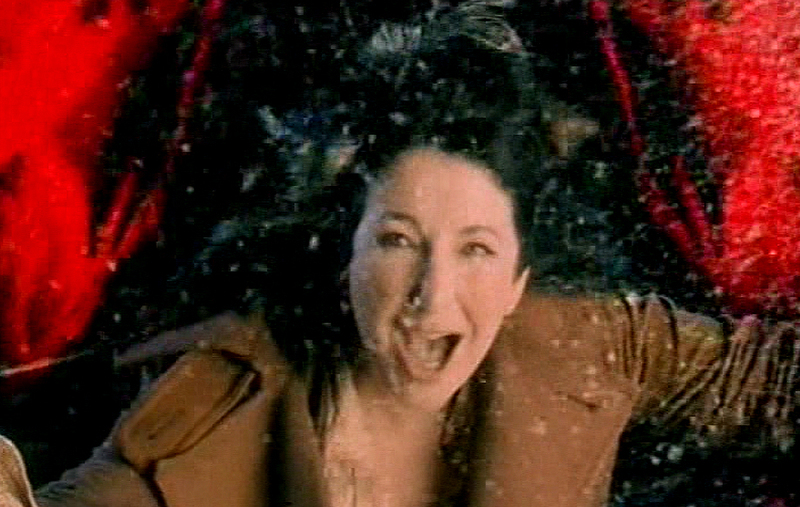 Song written by Kate Bush. Originally released on 24 October 2005 as the first and only single from her eighth studio album Aerial. The song was first played on 21 September 2005 on BBC Radio 2. The song was written ten years prior to most songs on the album. 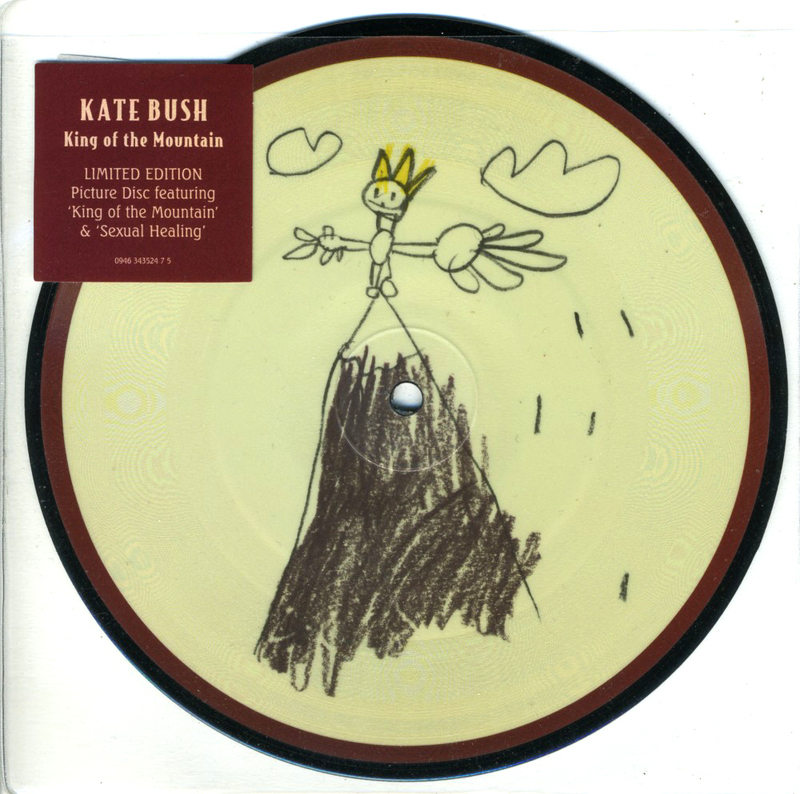 'King Of The Mountain' was released as a CD-single, a picture disc 7" single and digital download. All formats came with an extra track: Sexual Healing. There is only one official version of 'King Of The Mountain': the album version, which was also released as a single. However, there are a few unofficial remixes of the track, all issued in 2005 on bootleg 12" singles. 'King Of The Mountain' was covered by Frozen Inertia.